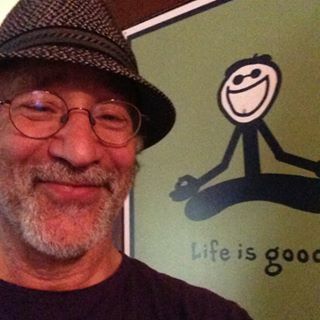 If you are interested in attending one or more of the upcoming Woodstock Wisdom (storytelling) Circles on April 10, 24; May 8, 22; June 5, 19) click on the following links for more information about what they are, what people are saying about them, topics likely to be addressed, and background on yours truly. 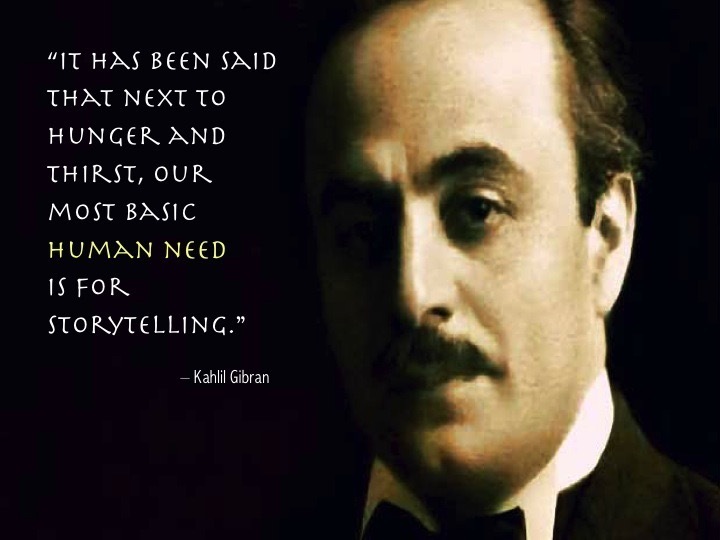 I've also included links to my two books on storytelling. Onward!